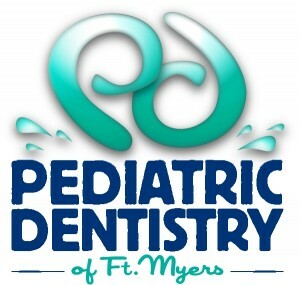 At Pediatric Dentistry of Ft. Myers, Dr. Tim Verwest, DMD we try to have fun with our blog posts! Below are 10 interesting dental facts that many people may not know. 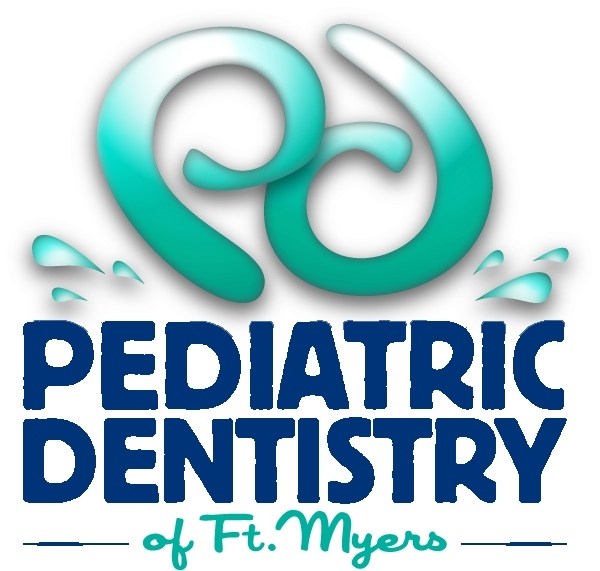 The number of cavities in the average mouth is down and people are keeping their teeth longer. People, on average, have healthier mouths than even 10 years ago. Specifically —The decline in tooth decay was greatest among kids but holds across every age group.